Divorced twice, Jana Kramer, 34, revealed that she and her third husband Mike Caussin, 30, are trying to bring balance to their marital relationshp after Mike's alleged infidelity. Honestly, it’s been a really amazing healing experience. I feel like it’s weird. I never want to say I am grateful for the experience, because every day is a struggle to stay connected and be together. But at the same time, it has made us so much stronger. So I don’t know what tomorrow can bring or the next day, but I just know that we’re both actively working at it. I think for us, renewing our vows, was something like we’re both committed to each other and letting the past be something that fuels us to be better people. 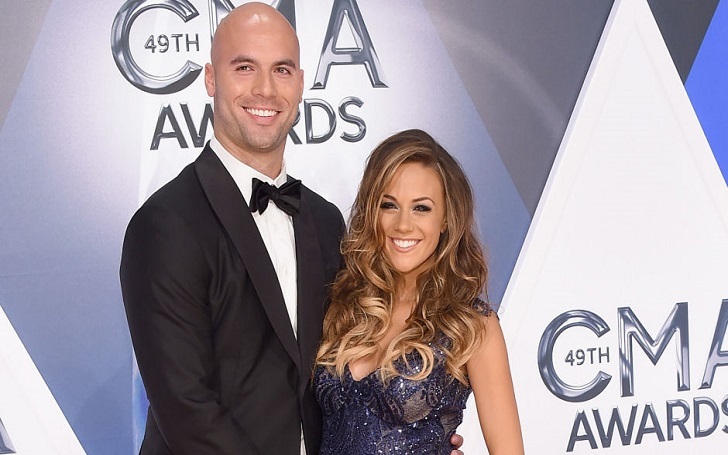 The former American footballer and Jana were married in May 2015, and are parents to their a year old daughter, Jolie Race Caussin born on January 31, 2016. The parents of a child, renewed their marriage vows in 2017 after Mike allegedly cheated on his wife with multiple women. Jana was briefly married to Michael Gambino in 2004 and to Johnathon Schaech from 2010-11.